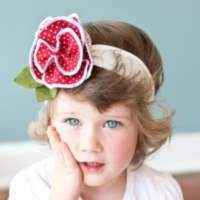 This red girls flower headband makes a cute accessory for formal occasions and to wear every day. 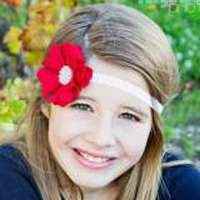 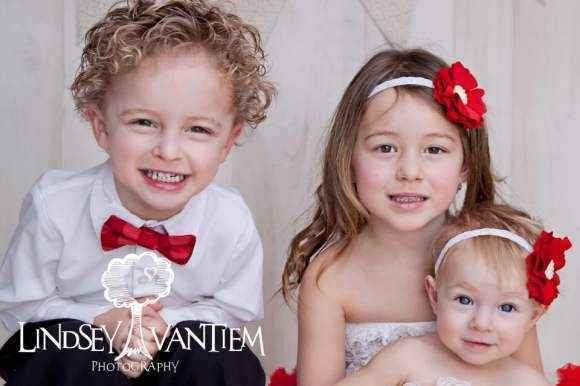 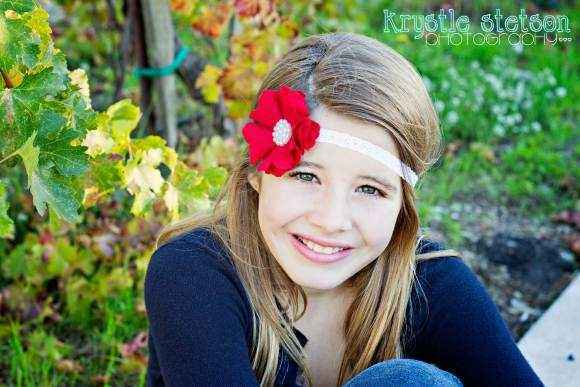 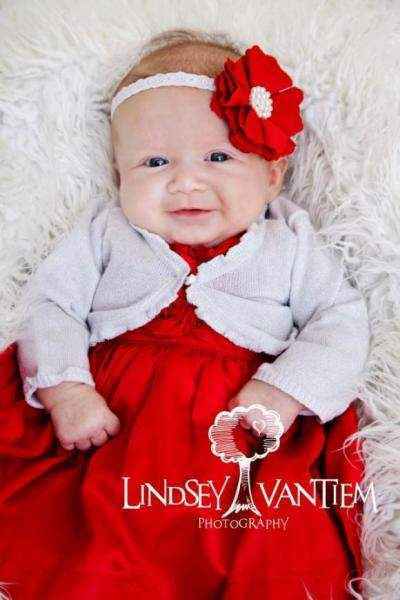 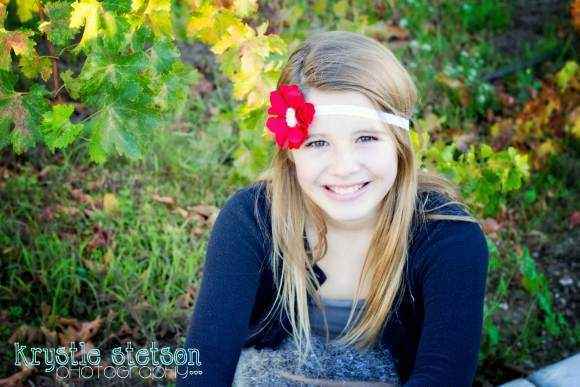 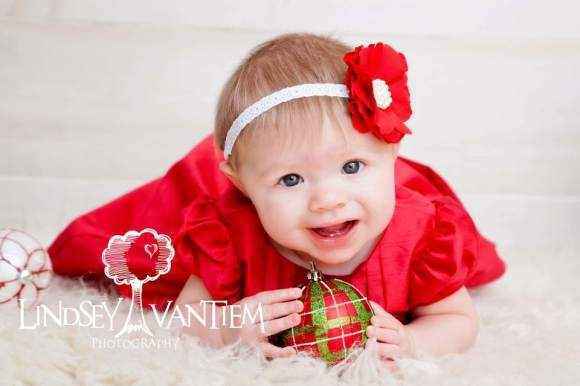 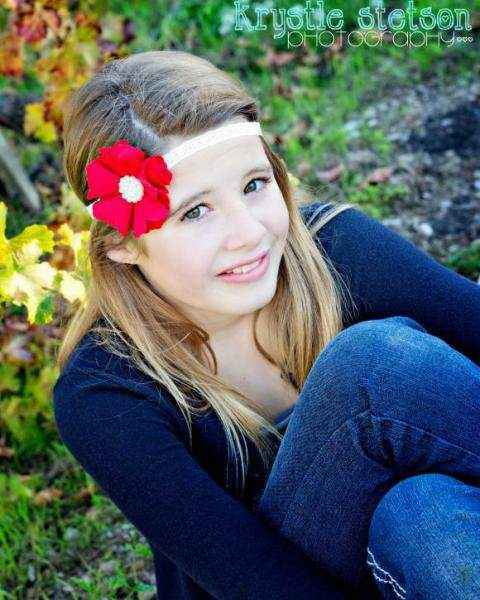 This red childrens headband makes a pretty professional girl's photo prop! 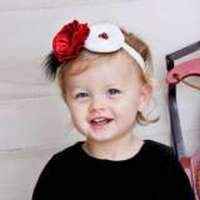 This red handmade headband for girls also makes a unique gift. 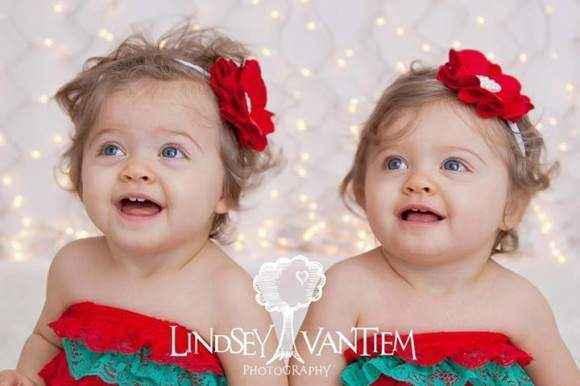 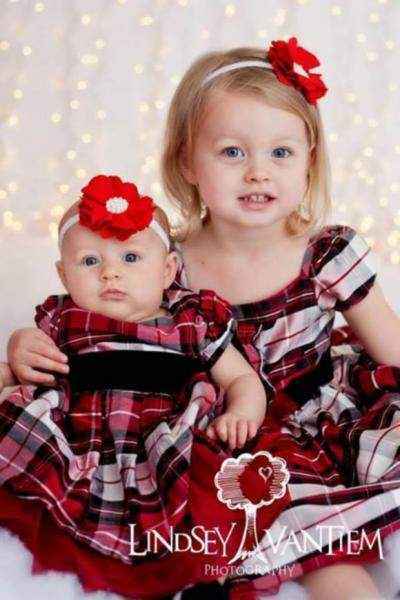 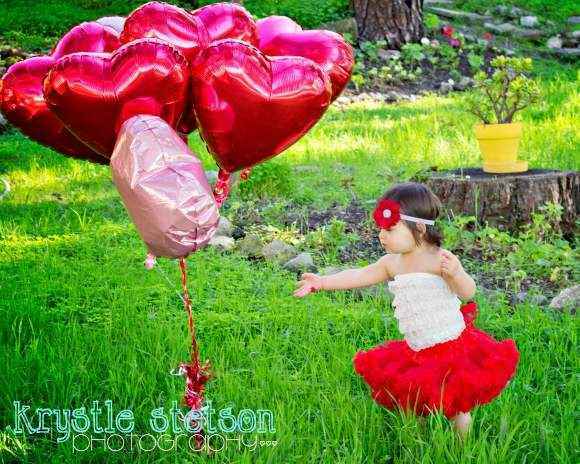 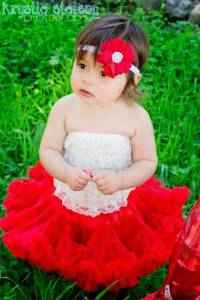 Note: Each red girls flower headband is handmade individually, and so there will be slight variations from the photos. 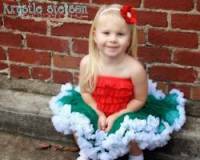 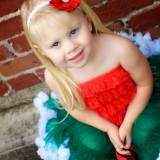 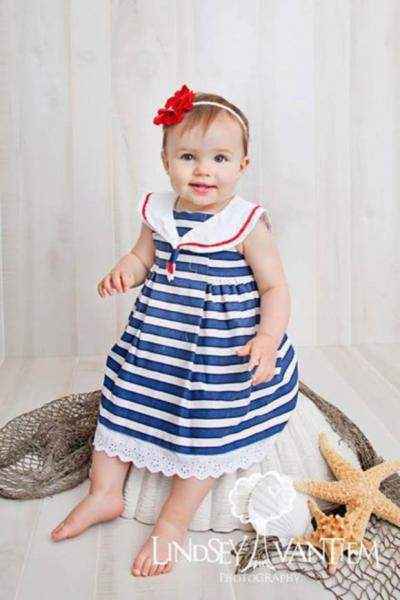 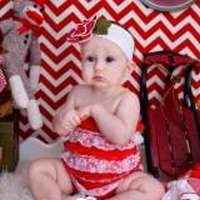 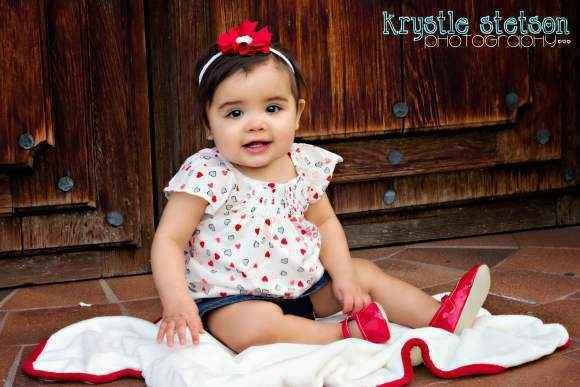 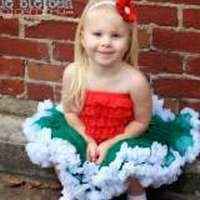 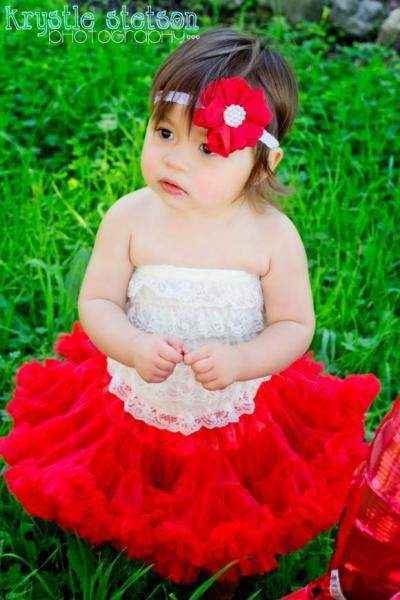 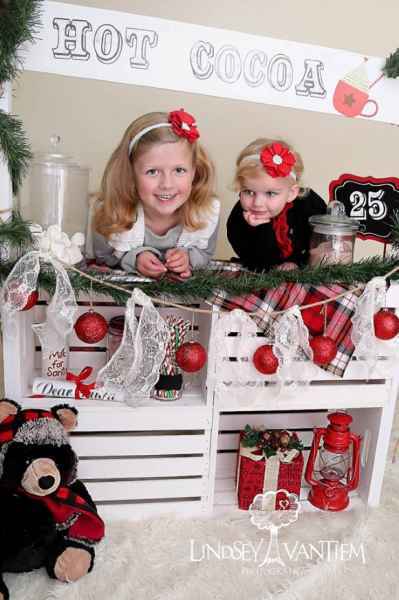 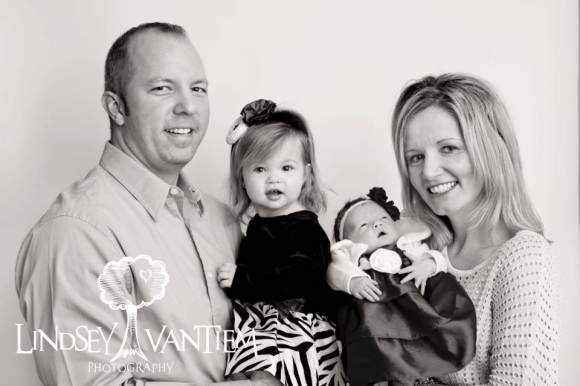 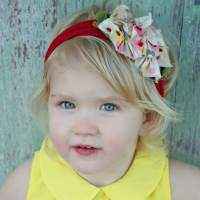 Each red childrens headband is handmade in the United States.